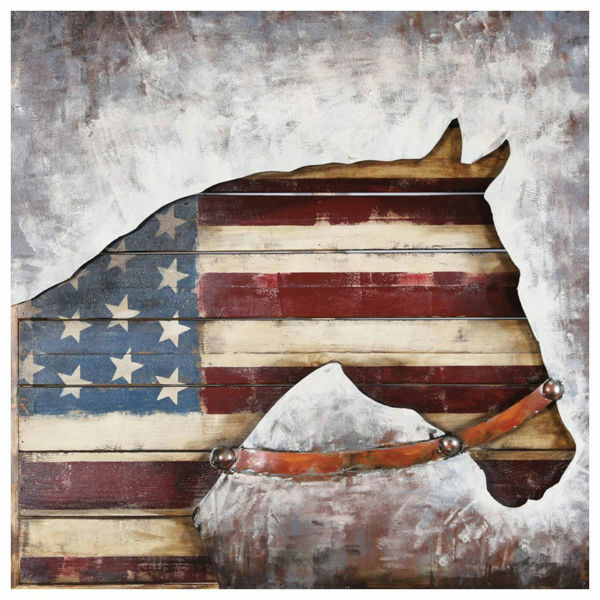 Show your American pride with the Metal American Horse Wall Decor by Prime Taste Artwork. This mixed-media piece combines a painted sheet of metal with a horse-shaped cutout that reveals a beautifully aged American flag on planked wood. 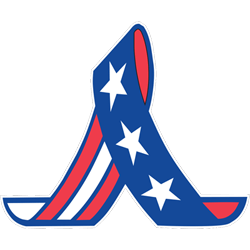 Show your American pride with the Metal American Horse Wall Decor by Prime Taste Artwork. Metal American Horse Wall Decor by Prime Taste Artwork.